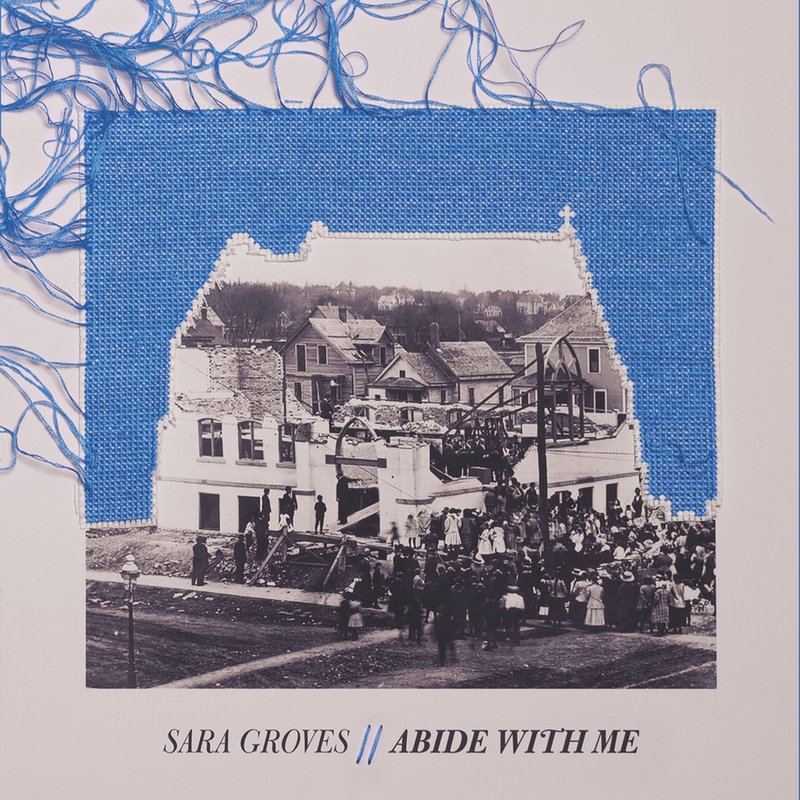 Nashville, Tenn. (Nov. 17, 2017) - Singer/songwriter Sara Groves released her 13th studio album, Abide With Me, to critical acclaim today. The widely praised release comes on the heels of Grove's recent performance at the Ronald Reagan Building in Washington D.C., where Groves was the featured musical guest for Christian Music Broadcasters' gala dinner, performing three songs off her new record. Groves was joined by keynote speaker Gary Haugen, CEO of the International Justice Mission (IJM), with which Groves has joined forces to advocate for victims of human trafficking for the past 12 years. The event was a part of an exclusive CMB preview of Museum of the Bible, where broadcasters where invited to Washington D.C. to tour the museum before its grand opening.